Georgina has been with the Cadigal team for 8 years. She teams with Marcus and Craig managing their major projects across the North Shore. 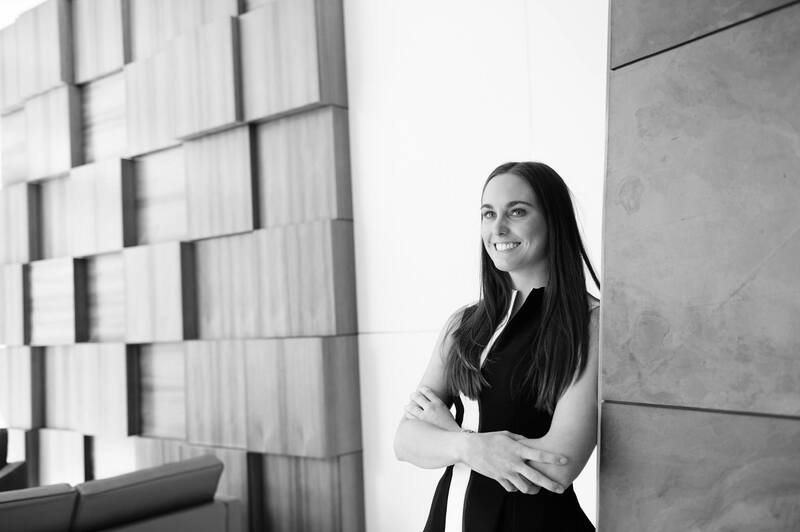 Georgina has an in-depth knowledge of the North Shore leasing market and is responsible for the collection and distribution of the research for the North Sydney office. Her primary role is to work with Marcus and Craig as part of the project leasing team where she has been involved in over 25,000sqm worth of transactions over a twelve month period. Together Marcus, Craig and Georgina work on some of the North Shore’s most prestigious assets. Her eye for detail and efficient, enthusiastic work ethic produces quality, reliable outcomes for their clients. Current project appointments include The Zenith, 50 Miller Street, 15 Blue Street, 116 Miller Street, 51 Berry Street, 170 Pacific Highway and 124 Walker Street. Outside of work Georgina enjoys riding horses at a national level and socialising with friends. I love attending the races and swimming at Sydney’s eastern beaches followed by an afternoon of cocktails.